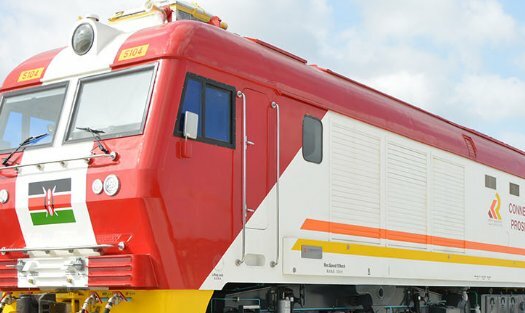 The Standard Gauge Railway Service/Madaraka Express was launched successfully on 1st June 2017. The Kenya Railways Corporation has now put in place an Mpesa SGR Kenya booking system. Call 0709 388 888 between 7 am and 4 pm and provide your preferred travel dates, class and destination. If the travel dates are available, the ticketing officer will enter your name, date of travel, the preferred class, destination, your mobile number and generate the amount you need to pay. You will receive an SMS showing you the SGR/Madaraka Express paybill number (809888), payment ID and amount. Go to Mpesa and use the details in the SMS to make payment. You will instantly receive ticket details via SMS. When you get to the station, look for a self-service machine to print out your ticket or visit the dedicated M-Pesa ticketing window. Wait for the boarding call to board the train and follow any instructions issued by Kenya Railways staff. SGR online booking is also available via various online services. Be sure to check their website, Twitter or Facebook pages to confirm the SGR Kenya schedule/departure times. The above procedure may be changed soon to make more seamless.